24 different International insurance companies offers healthcare facilities for the entire family with International standard services since 1998. 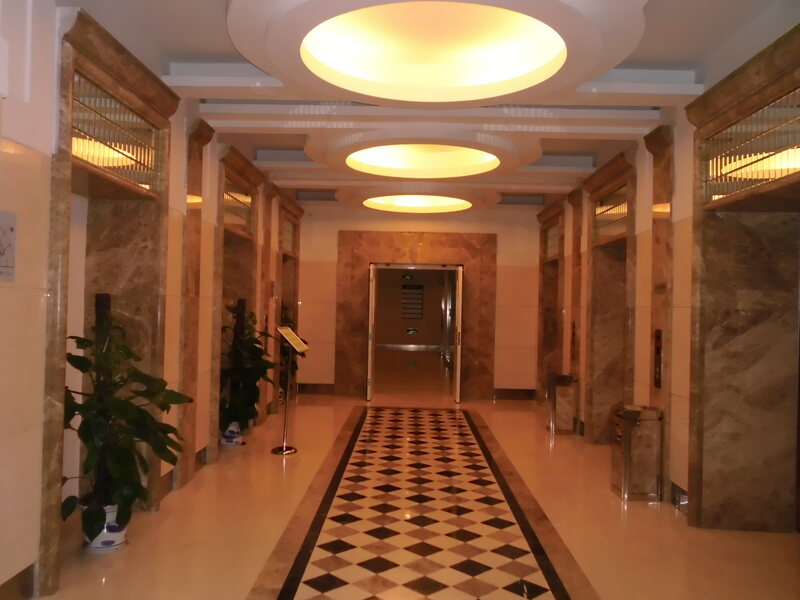 Originally the Hospital started being the Beijing Glory Clinic and has grown since them thanks to an excellent group of specialists and the necessity of having more International health services in the city. The hospital has a Japanese management style with Chinese nurses but also foreign and Chinese doctors with professional experience abroad. The medical equipment is modern and always new and the treatment is easy going because of two simple pillars: patients can have attention in several languages and relationships between patients and the medical team are closed and personalized. 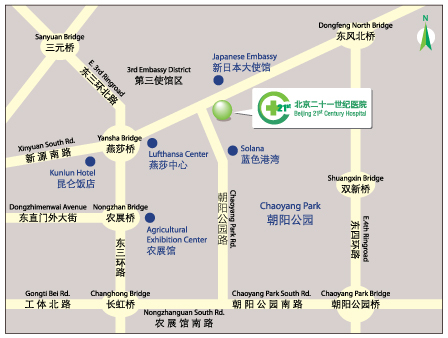 What health services does the Beijing 21st Century Hospital offer? The Hospital has grown very fast and nowadays it is not a Clinic anymore, offering diagnostics and minor surgery for example. Healthcare and medical services follow International standards and patients also have a pharmacy, a dental clinic and counselling service at their disposal. Family medicine and paediatrics, gynecology, radiology, ophthalmology, minor surgery, ear, nose and throat treatments and of course Chinese traditional medicine which includes massages and acupuncture techniques. Adjustment of diet & nutrition, making adequate lifestyle changes, developing an exercise program and providing counselling are also present at the Hospital. What type of Medical facilities does the Centre have? The Hospital is divided in three areas called: A, B and C which offer different spaces and health check rooms. 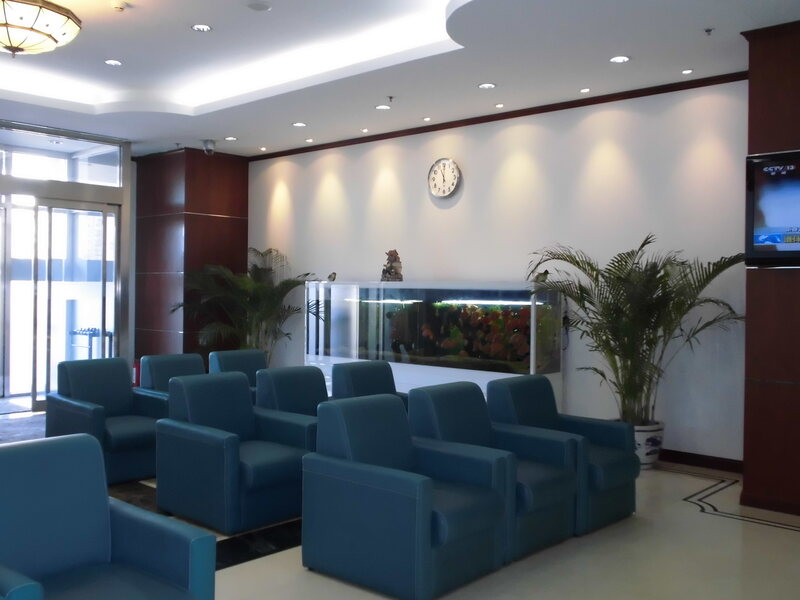 Every department has its own facilities like for example the Dental Clinic or the Chinese traditional Medicine area. The medical equipment at the 21st Century Hospital is modern and several facilities can help patients to maintain a healthier lifestyle and a high quality treatment. Some electronic management facilities are: a laboratory information system, a picture archiving and communication system, an electronic system and high precision diagnostic imaging equipment. Home health service and full package of health screening are also available. The Hospital is private but has arrangements with 24 different International insurance companies which makes easy for patients to attend the Centre. It is also important to mention that the Hospital separates their services with different prices. You can only ask for the health care services you really need or want such as Dentistry. Chinese and foreign patients need to have a private health insurance or contract the Hospital services. What can the Hospital do in case of a major medical issue? The 21st Century Hospital has some agreements and cooperation with other private or public Hospitals in Beijing to provide their patients the best possible healthcare. Minor surgery or diagnostic is done at the Hospital but for some major issues patients can be taken to other centres. Attention is always personalized, quick and with a translator if necessary. 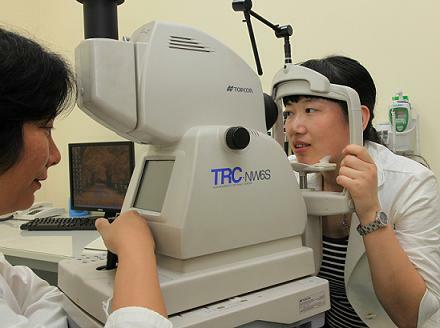 The centre also cooperates with the best specialized Hospitals in Beijing that treat for example physiotherapy or cardiology. Finally we have to mention that the 21st Century Hospital also cooperates with Hospitals in Japan and can send patients for medical interventions. All these transfers include pre-treatment together with the other Hospital and follow up treatment back to the place. How is a relationship between doctor and patient at the 21st Century Hospital? At the Hospital the entire team always tries to be close and friendly to all their patients and families. From the receptionists to every specialized doctor, health attention is personalized and communication is clear. 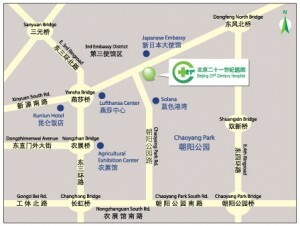 The centre provides health services in Chinese, English, Korean, Japanese and German. 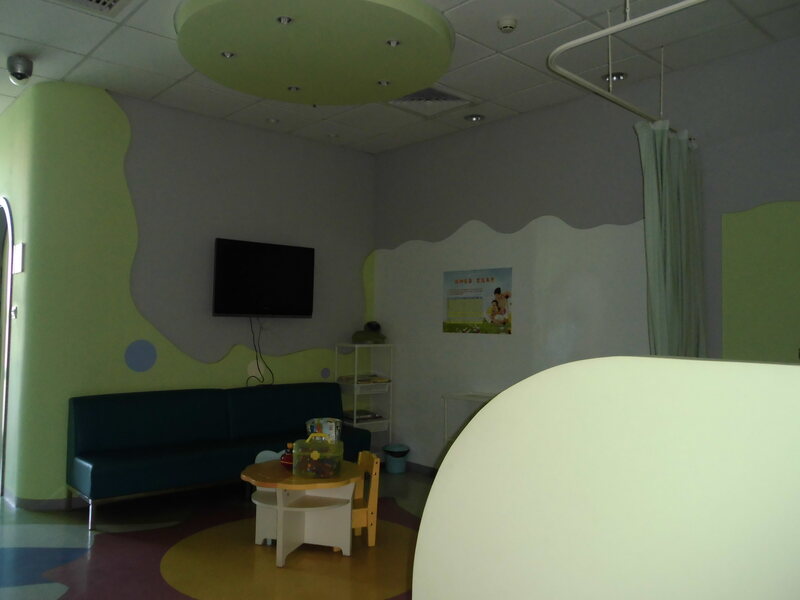 The positive point about the 21st Century Hospital is that the centre can offer a more complete healthcare than a common private clinic but it is not as big as other International Hospitals in Beijing. Patients always are allowed to choose the doctor they want to see and called for appointments daily from 9am-6pm. Address: 1-2F,21st Century Plaza, No.40 Liang Ma Qiao Rd, Chaoyang District.